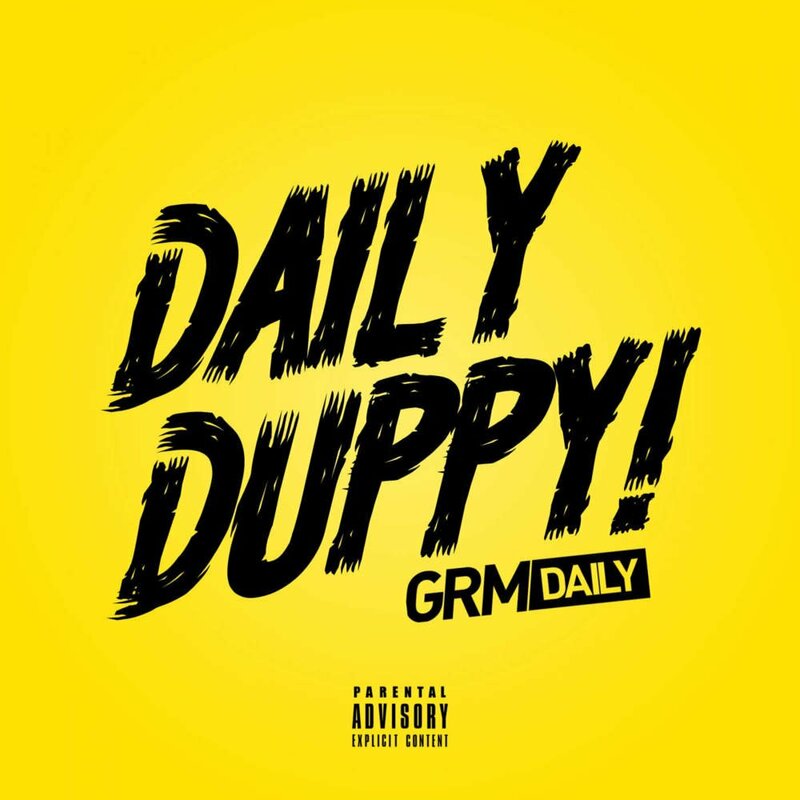 Since Wretch 32 killed the GRM Daily series: What are the Top 10 Daily Duppy’s Ever? Daily Duppy is Dead. Wretch 32 killed it, buried it and laid it to rest. Having amassed an impressive 164k views in a matter of days, the ‘Growing Over Life’ bar-smith is well on track to cementing his latest fire freestyle as one of the most popular Daily Duppy’s ever. What are the top ten right now though? There’s no space for Ghetts, despite 32 shouting him out as the one he had to beat, whilst the likes of AJ Tracey, Stormzy and Krept & Konan found themselves just outside of the ten. Below are the current top ten most viewed Daily Duppy’s of all time.